Jackson Close is one of the best stand up surfers in the world with multiple Australian SUP surfing titles, with his feedback and our surfing background we have been able to work together on shaping the highest performing boards to put under his feet. 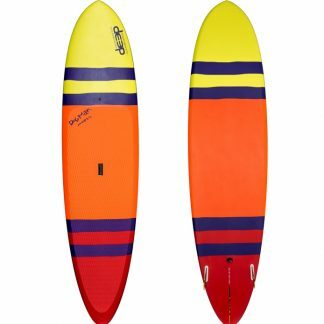 This design has won the 2014 Aussie title for Jackson and after many hours in the shaping bay refining rockers, outline, rails and fin positions we are very confident this is an elite model for surfers who want the best out of their boards. The volume is distributed evenly throughout the board, with a flat deck for comfort, yet the rails are pulled down to give the board bite and drive. The rocker has been refined to make the board flow with speed between turns and the outline gives the board balance. 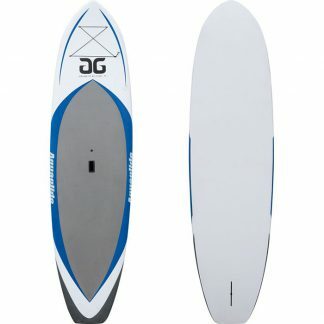 These boards are also available as customs or exactly what Jackson rides order yours today! LWCI- Light weight carbon innegra. Using the highest quality materials, some of which is manufactured exclusively for Deep we use a combination of carbon and innegra to make light weight tough durable laminate. 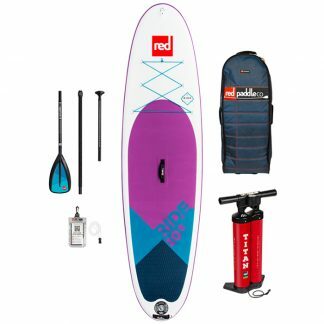 Carbon adds stiffness and gives the board a positive flex, while the innegra is a lightweight material that will take the hardest paddle hits without shattering. VBSC- Vacuum bagged sandwich construction. 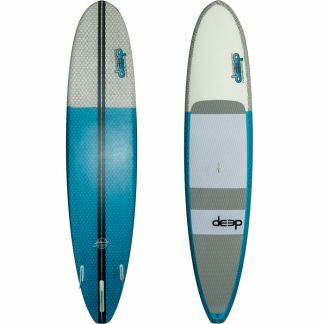 We use a 2mm structural fibreglass that is laminated under vacuum to give our boards an extremely tough deck to help withstand all deck depressions. A little bit heavier but very strong. Love my custom version of this. 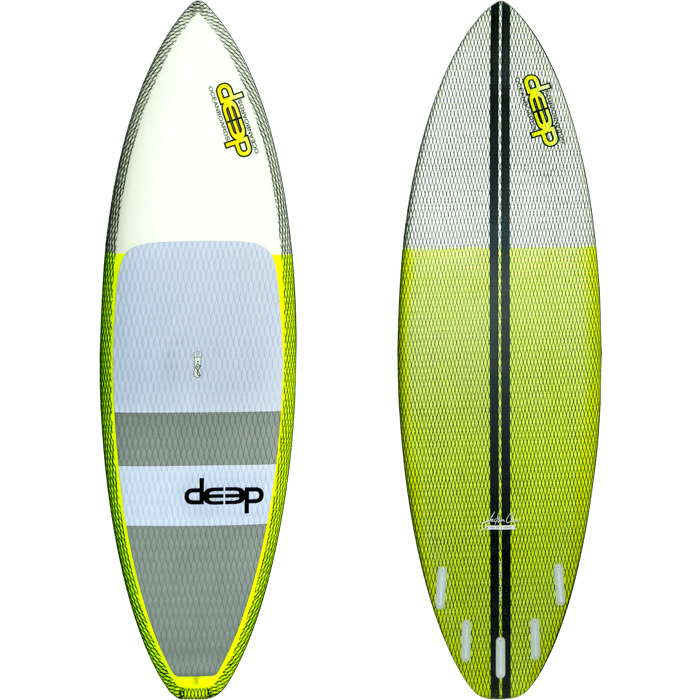 Keith made the process easy and I was able to work directly with Simon to design the perfect board for my exact surfing style / needs. Can’t recommend these boards enough if your after a performance surf board that is tuff and great to surf.